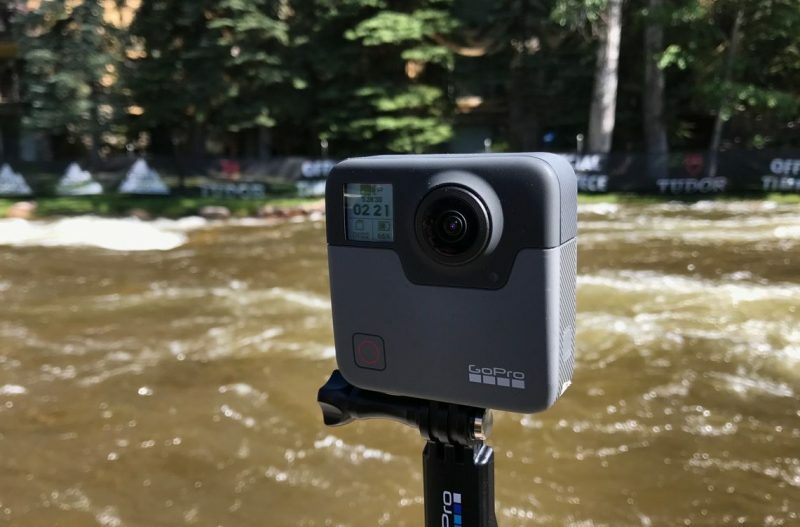 GoPro has released the first images of the GoPro Fusion, a new 5.2K 360 camera that will finally see GoPro enter the 360 cameras market. The Fusion was announced over a month ago with very little detail and only a few very dark images, but now we can see the device in all its glory. 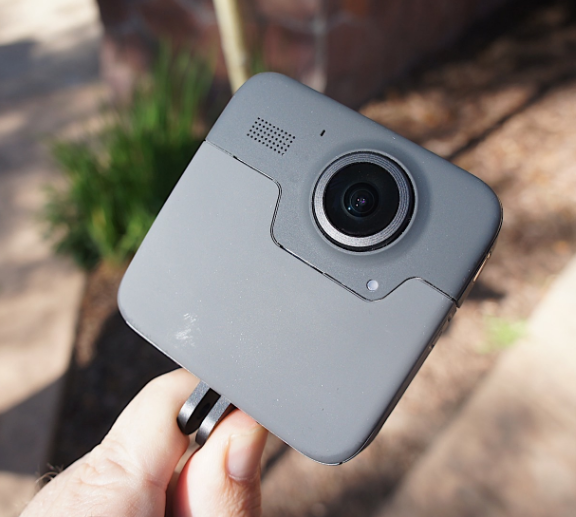 Here we see the GoPro fusion which appears to be a near perfect square shaped device. It looks very different to the initial images first released, which may be because it’s a particularly attractive device when’s all said and done. Then again, it doesn’t really matter what it looks like on the outside, but what it can do with its insides. 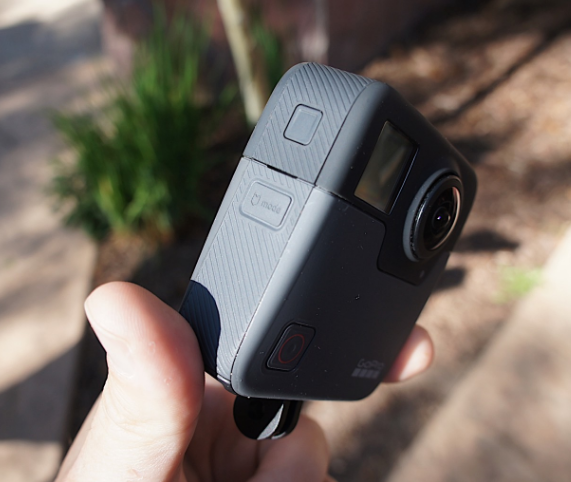 The 5.2K camera should be able to produce very high quality 360 video and the relative thinness of the device means that the stitching should be more accurate. In fact GoPro have released a video shot with the Fusion which gives us a clue as to its capabilities. 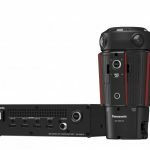 This video illustrates that the Fusion will be able to shoot high quality 360 video that goes beyond that of most consumer 360 cameras available right now. I’m particularly excited about the slow motion shown in this preview video; whether this has been done in the editing process of whether the camera is able to shoot 360 video in 360 is yet to be confirmed. The design of the casing seems to indicate the the camera will be waterproof, which is something you would expect from a GoPro device. 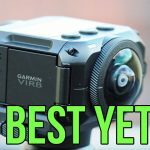 Unfortunately GoPro are keeping any more details under wraps, unlike their main competitor Garmin who are producing their own 360 camera called the VIRB 360. The VIRB will be the main competitor of the GoPro and could indeed steal the thunder from the Fusion.